Almost all coffee lovers have at least one indulgent toy for making a good brew at home. 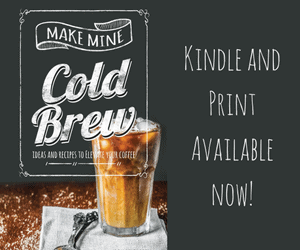 A popular one right now is the cold brew coffee maker. And what could be more indulgent and dramatic than a cold dripper. 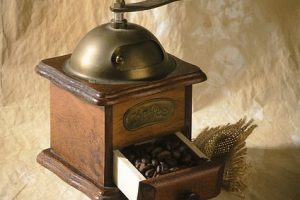 Aside from producing delicious coffee, these models are beautiful to place on the kitchen counter-top or even a wet bar. If you’ve shopped around for these, you know they can have a dramatic impact on your wallet as well. One cold dripper that balances the traditional look without breaking the bank is the NISPIRA Luxury Ice Cold Brew Dripper Coffee Maker. This model is small but can brew up to 600 mL (20 oz.) of cold brew coffee in a couple of hours. 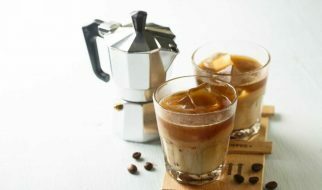 The NISPIRA Luxury Ice Cold Brew Dripper Coffee Maker produces delicious coffee that has a smooth mouth feel. 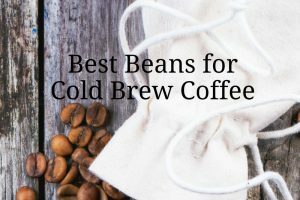 The flavor of the beans are retained, and acidity is minimized making it ideal even for non-coffee advocates. The Nispira luxury ice cold brew dripper coffee maker set comes with 3 different parts: a top glass container, a middle filter and the bottom glass container. The top glass holds the ice and cold water. The middle filter has adjustable valve controls to control the water dripping. 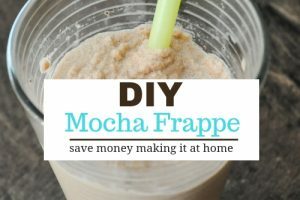 The bottom glass container holds your finely brewed ice coffee. Multiple servings per brew: It claims to serve 5-6 people from one batch of concentrate. 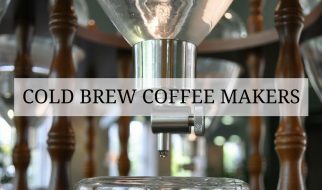 It can make max 600 ml (20 oz) cold brew coffee concentrate. Stainless Steel: it has sleek design with stainless steel supporting frame. Borosilicate Glass: All containers are made with borosilicate glass. Taste: The flavor of coffee has a smooth consistency. The NISPIRA Luxury Ice Cold Brew Dripper Coffee Maker can be fragile and should be handled with extreme care. When used often, the glass could break and shatter. Some people have had trouble with parts being unstable, and have also experienced leaks during the brewing process. Who is this model good for? If you want the cold drip experience, this is the entry level model to glass towers. An alternative to the NISPIRA is the Yama Cold Drip Tower. The Yama is taller (at 25 inches, compared to the NISPIRA’s 18) and produces 32 oz. of coffee. It is also on a wooden frame instead of stainless steel. 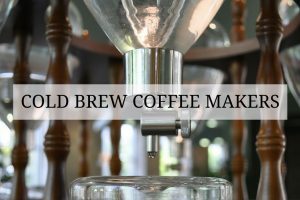 If you don’t care about the look, you can get what I call newer generation cold drippers that give you the same smooth coffee at a smaller scale. 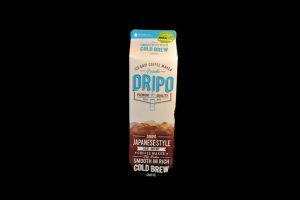 One that I use myself is the Dripo. The only thing missing is the adjustable valve, and it is made of plastic instead of glass. 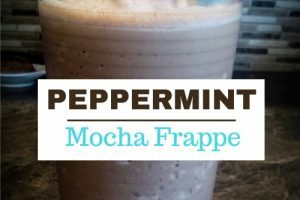 Overall, the NISPIRA Luxury Ice Cold Brew Dripper Coffee Maker is best if you want the look of an elegant coffee shop cold dripper without indulging in the full blown tower like the Yama.